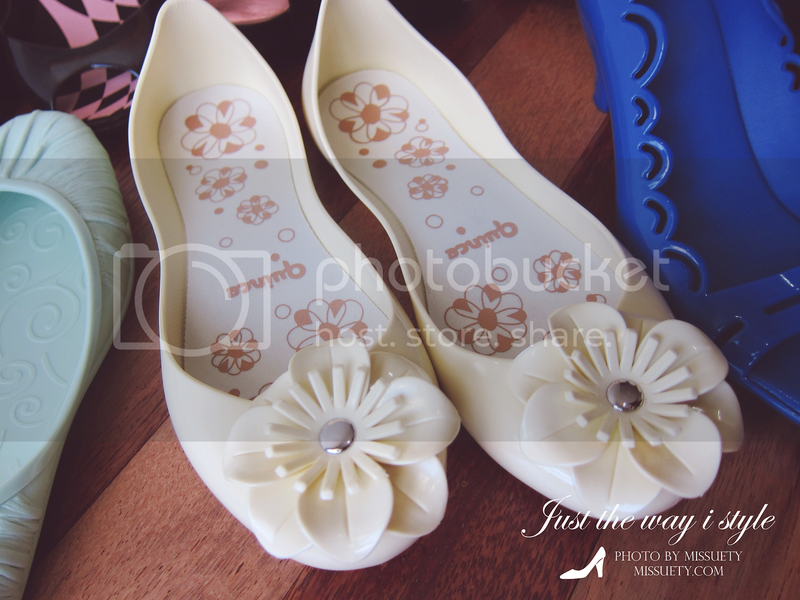 Most women go wild over bags and of course shoes too, and when shoes get as comfy as this Jelly Bunny brand, no wonder women will go senseless when it comes to shopping for Jelly Bunny shoes. I bought about 10 pairs(2 are not in this pic below as I bought it separately from my first buy) early this year during their END SEASON SALE with DISCOUNTS UP TO 80% off. 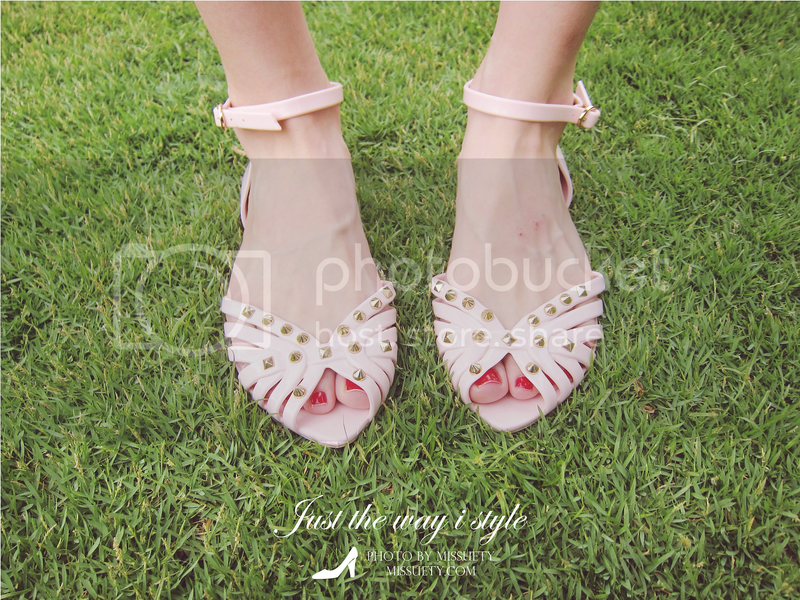 It costs only about RM17.90-RM59.90 per pair depending on the design. So cheap and comfy, of course gotta buy a bunch back. 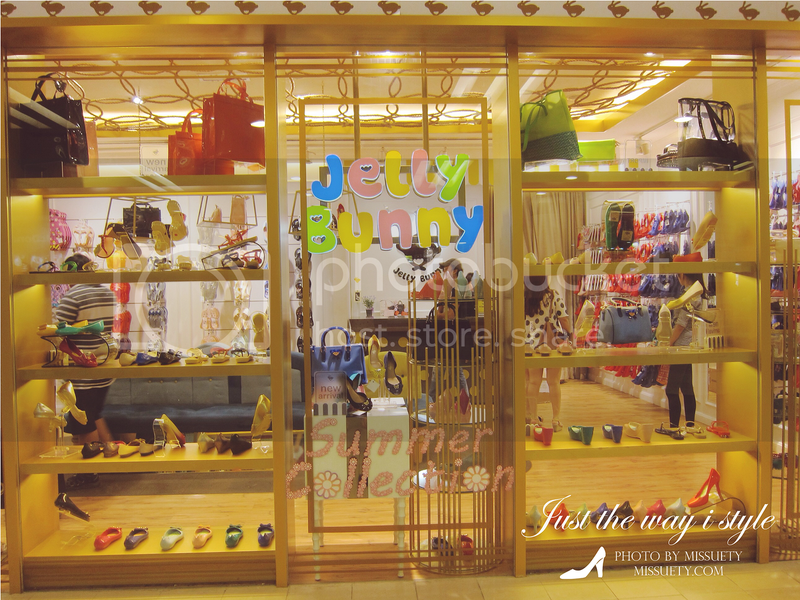 So back early this year, I visited JELLY BUNNY in One Utama Shopping Mall and got a total of 9 pairs from here. 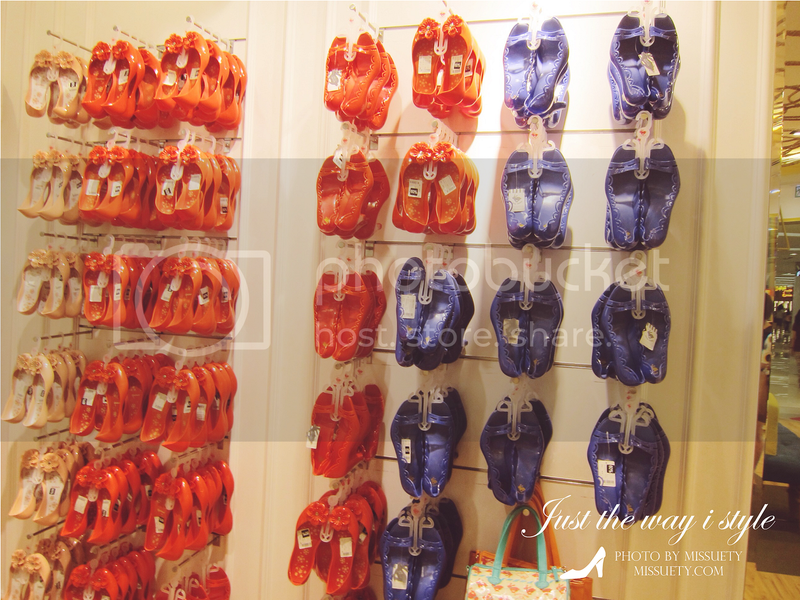 Mumsie bought almost 10 pairs too and we walked out with several big bags of 19 pairs in total that day. 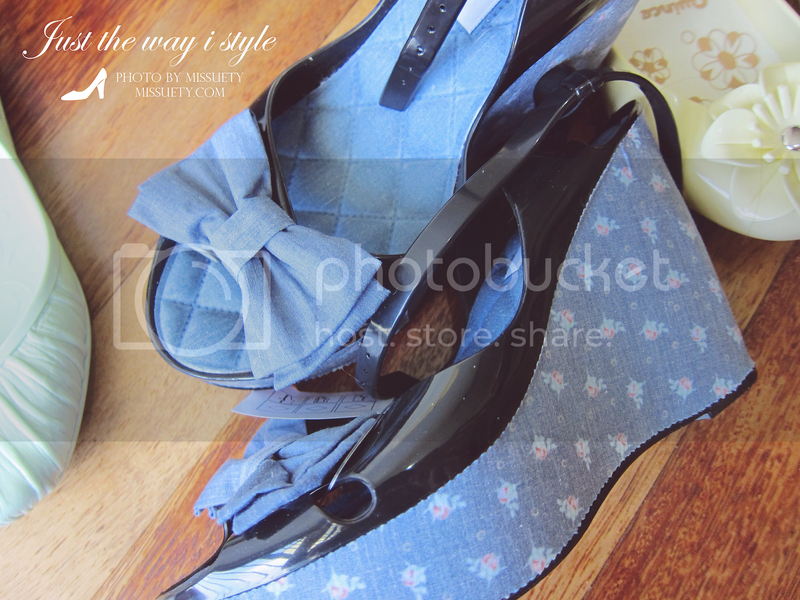 These were all 80% OFF and after discounts, it’s about less than RM30 (about RM17.90 – RM30). Some were bought intended for work as I prefer wedges over heels as I walk around a lot for my work. So with the super cheap price during their SALES, I cannot resist from getting all those wedges for work and ended up with 8 pairs that day. 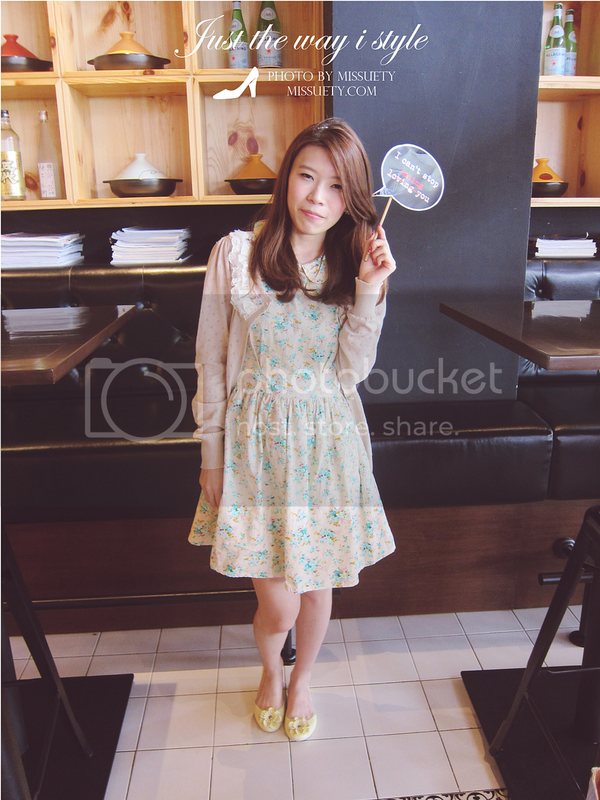 Looking very happy that day and am satisfied with my great buys from JELLY BUNNY. 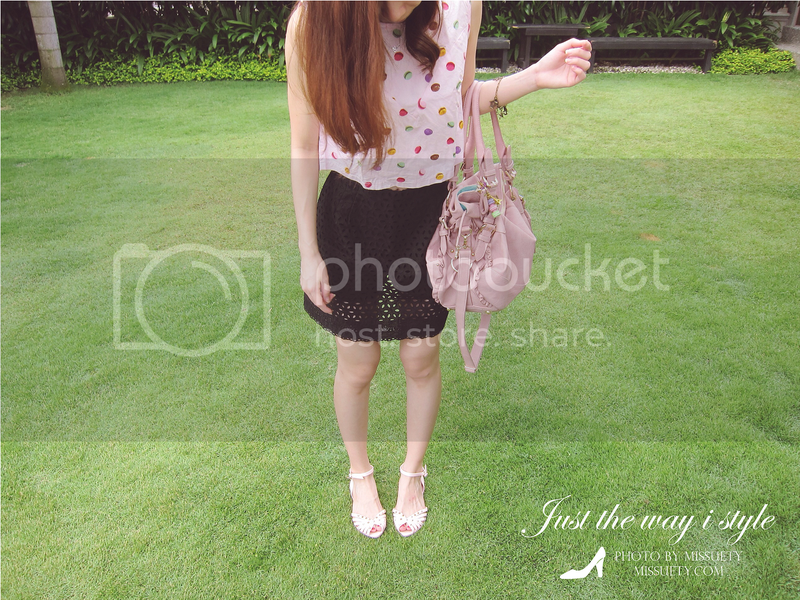 Perfect to go with casual clothing on a casual weekend. 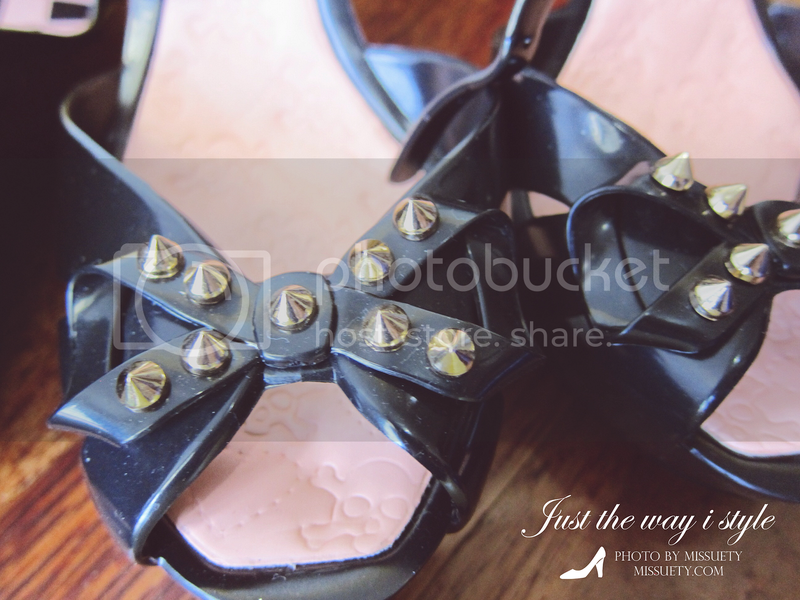 I personally think it’s very comfortable though my mum did complain that some pairs were not so comfortable to wear. It fits me perfectly and I love the vivid blue color! I paired it with my blue outfit. Love this very tiny detail with the Bunny logo. This is still sitting on the shelf. Will be selling this and if you’re interested, please visit my CAROUSELL PAGE HERE. I didn’t notice this pair not until I saw a customer trying on and it looks very sweet on her. I took it up and tried it and unexpectedly I find it looking good on me. 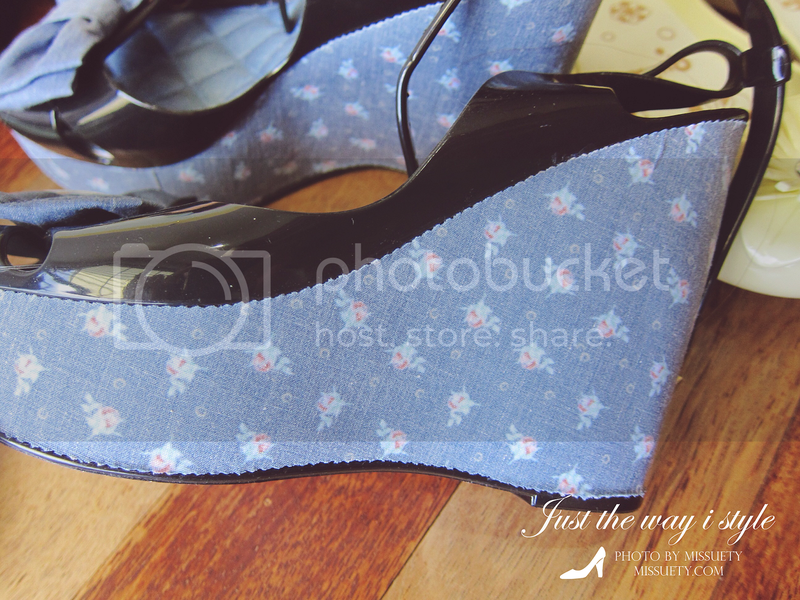 The reason why it didn’t caught my attention because I didn’t like shoes with flowers though I love floral prints. I think it looks pretty sweet with the combination of pastel yellow. 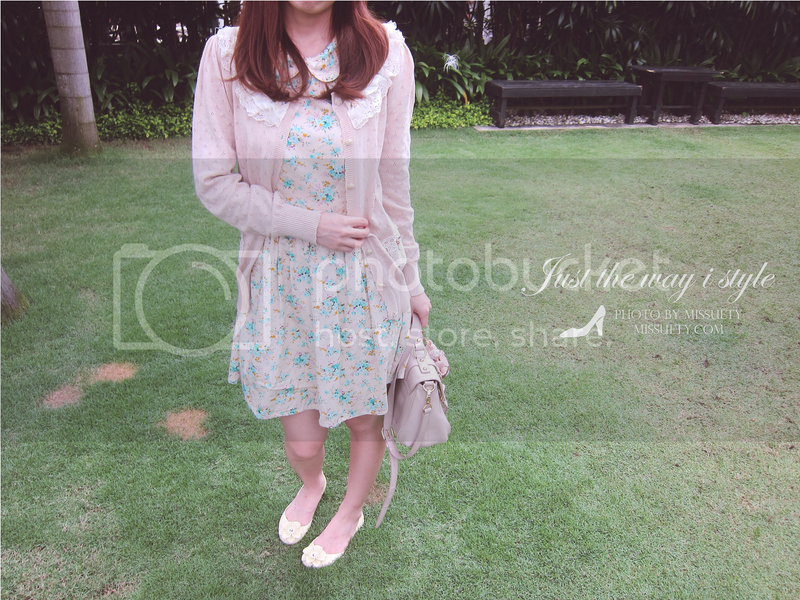 My outfit are creamy and yellowish base. I love the prints on the sides. This is pretty high but since it’s wedges, walking and standing all day gives me no problem at all. I not only wear this on weekends but also to work. 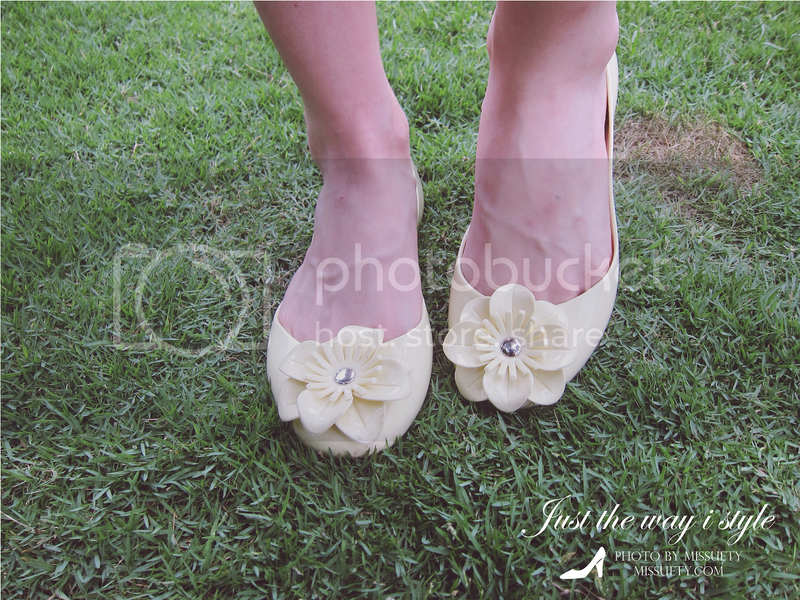 The same style which I’ve paired with the Yellow Flower Flats. A great pair to go on a weekend date. This pair is unexpectedly nice to wear for work despite the heels. 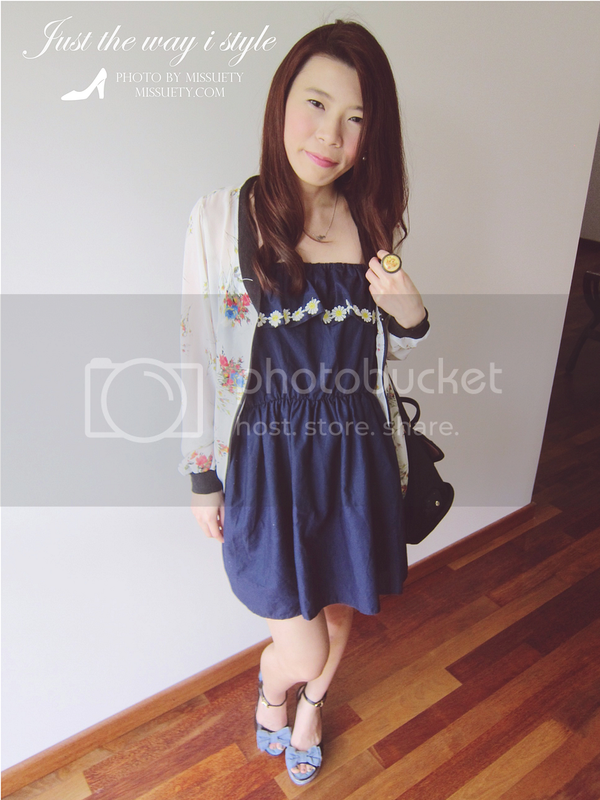 Here I’ve styled it with my blue vintage floral dress I got from Bangkok. I thought of trying something different sometimes but this pair will be one big challenge for me as I will have to dig out some of my cool outfits. I have not started wearing this pair yet but I think this pair will come useful for self-defense when being attacked! 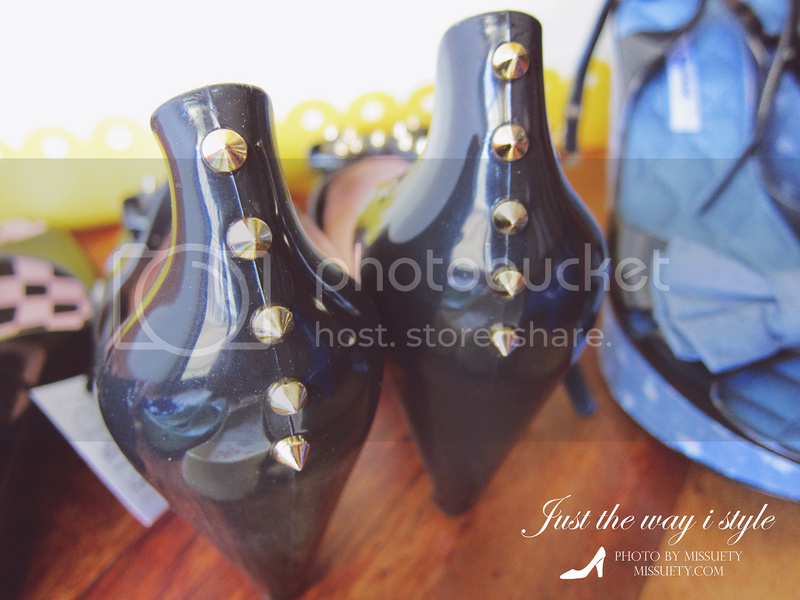 Both front and back have spikes so when it comes in any direction, this pair works perfectly for self-defensing! The 7th & 8th pair are of same design but in different colors. I remember this one is around RM20 plus which is why I decided to get 2 colors. Mainly wear it for work. 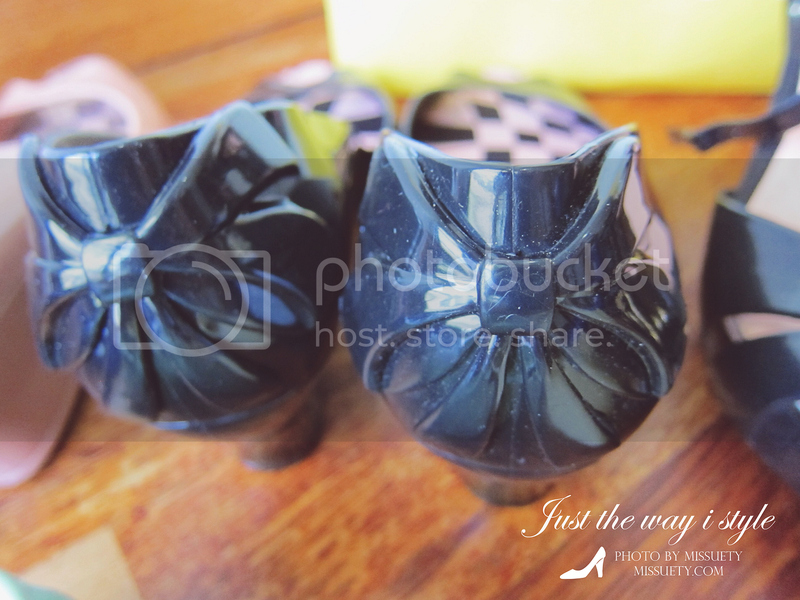 The back of the shoe has this very nice ribbon detail. This is one of the most comfy pair which I can wear for the whole day. I run, walk, stand and got soaked in this pair and am still feeling alright! The OL look which is my usual look to work. 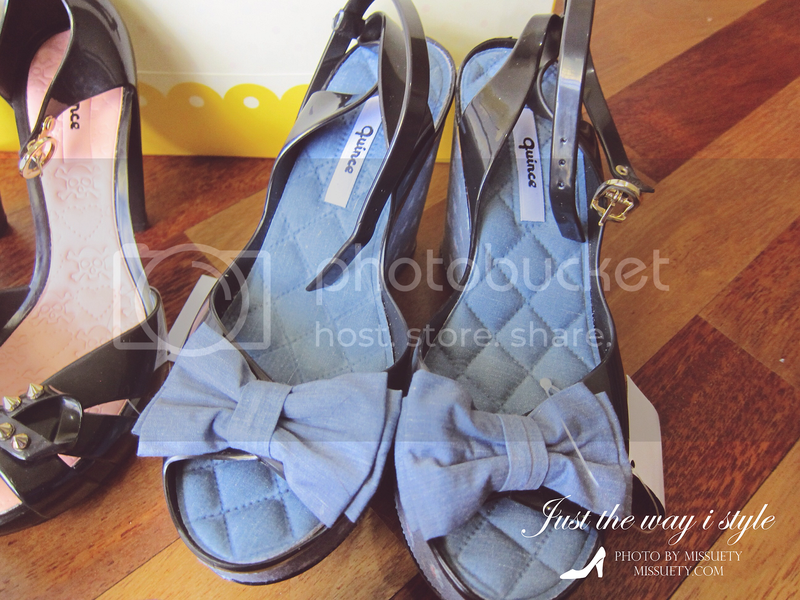 The 9th pair which I got it last minute from Gurney Paragon, Penang. I super love this pair. A combination of SWEET x COOL which is more to my style. 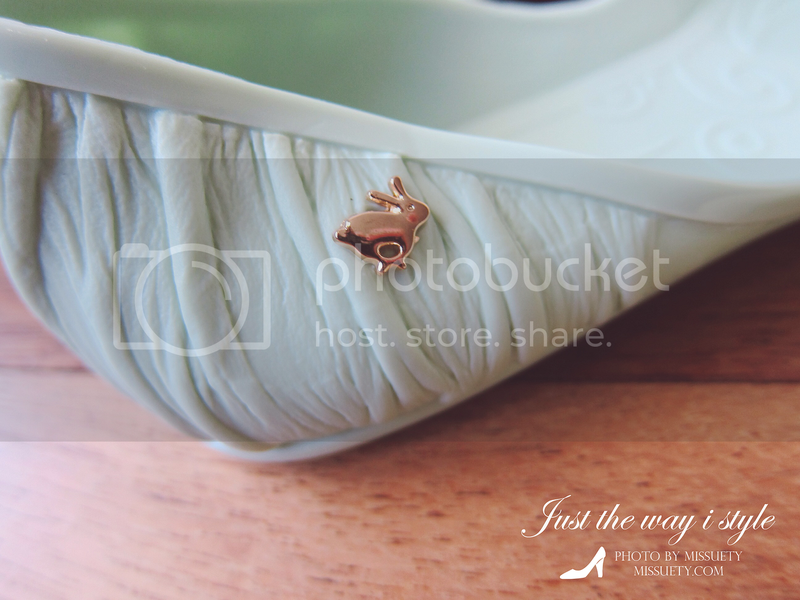 I always love this sort of tiny details on shoes. 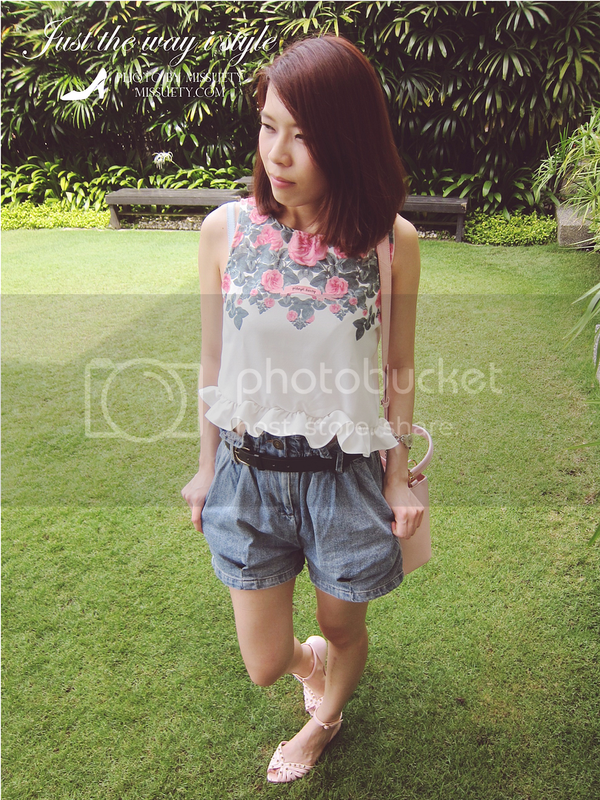 Also styled it with another casual outfit. These are all I got from JELLY BUNNY Malaysia. I’ve actually got another black pair which I bought months back. I will update again once I’m done with my styling and pairing. 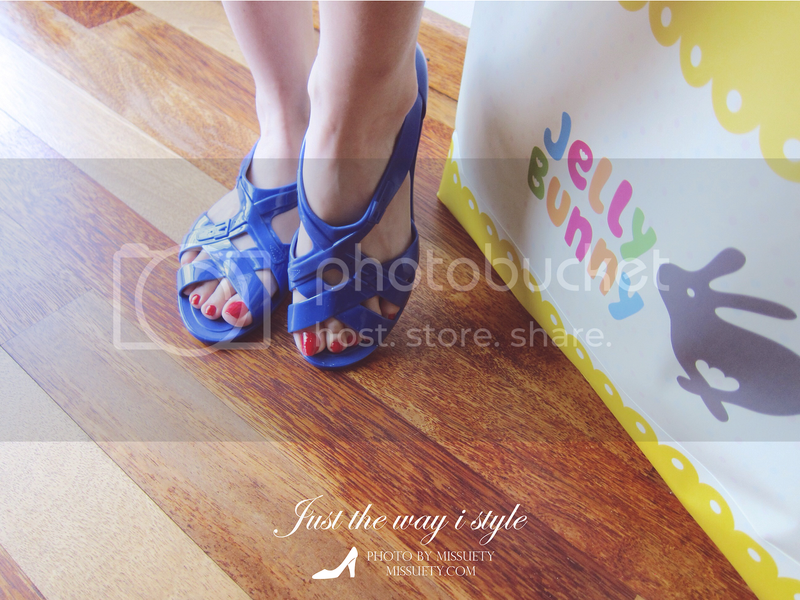 So if you’re interested in Jelly Bunny Shoes, you can head down to their outlet which is available in a number of malls in Klang Valley. Absolutely adore your shoe haul! To be honest, I’ve never been to this shop before and never paid too much attention to this brand but I now realise what I’ve been missing. 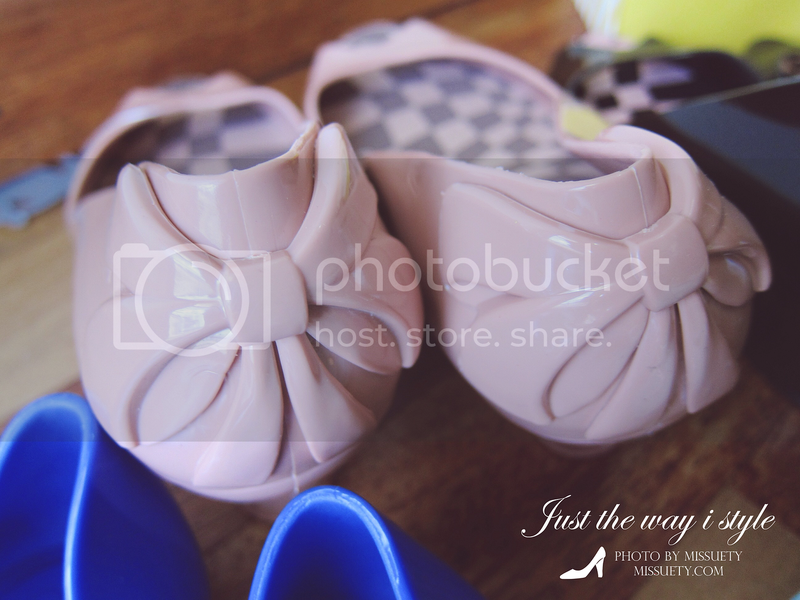 These shoes are fun and perfect for our wet and sloppy weather. I am in love with all your picks and can’t wait to check out this store now. Thanks for sharing your very impressive haul. Thank you and hope this is informative enough! OMG! These are my fav of all! I don’t seem to want to any other jelly’s instead of theirs. Totally loving all of them. I wish I could grab up to 10 at one time. My dream is to collect a wardrobe full of bunnies.